File transferring app Share it has now received a new update with some significant improvements. The app has now been updated to version 4.7.48 and is currently in Beta mode. We’ll get to what this update brings to the app in a bit, let’s first check some features of the Shareit app. Shareit is without any doubt one of the most popular files transferring app on smartphones, and the reason for it being so popular is the fantastic features it comes with. Here are some of the key features of Shareit APK. Shareit is 200 times faster than Bluetooth with speeds up to 20M/s. You can Transfer files at such high speeds without losing quality. 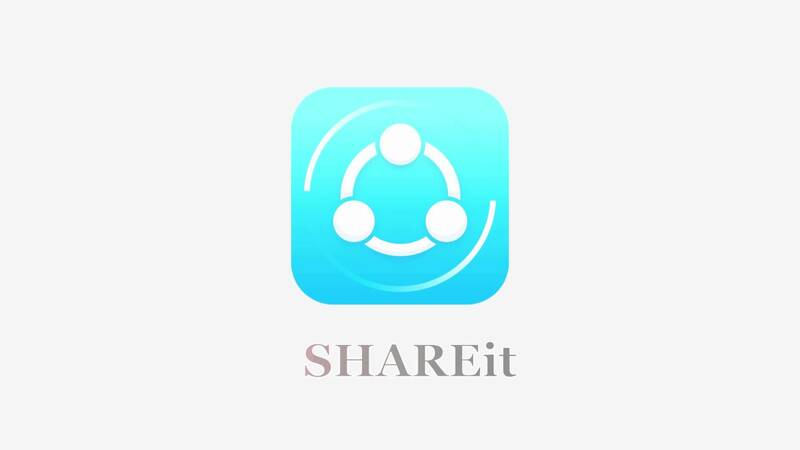 Photos, videos, music, installed apps, and any other files can be transferred with Shareit. The latest update comes with significant improvements to the in-built video player. The UI of the video player has been refined with changes to full-screen mode. The update also comes with bug fixes making the app more stable and smooth. We have linked the Shareit 4.7.48 Beta APK down below. The APK file comes from APK Mirror and has been checked for malware and spyware. If you’re installing an APK package for the very first time on your smartphone, you’ll have to enable installation from the Unknown Sources by going to settings > security.